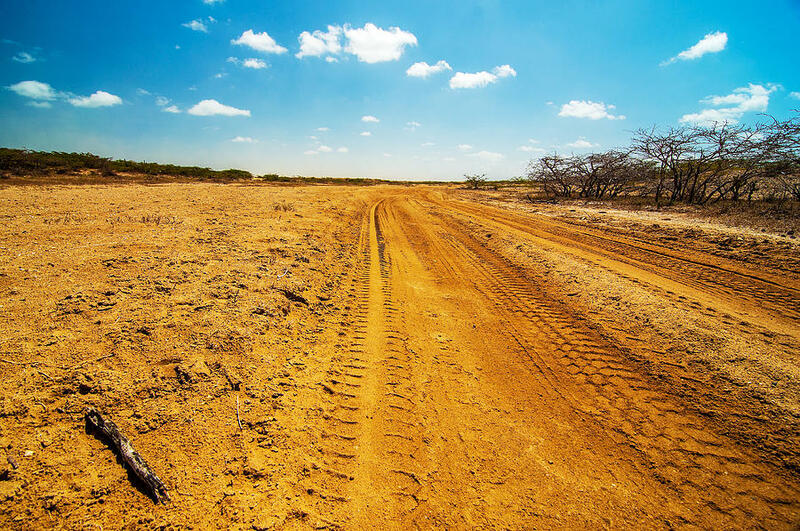 A Dirt Road In The Desert is a photograph by Jess Kraft which was uploaded on January 20th, 2013. 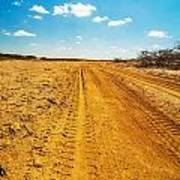 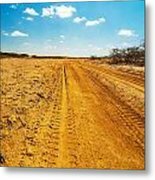 A well used dirt road running though a desolate dry desert. 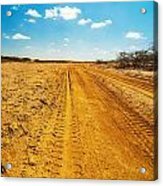 There are no comments for A Dirt Road In The Desert. Click here to post the first comment.